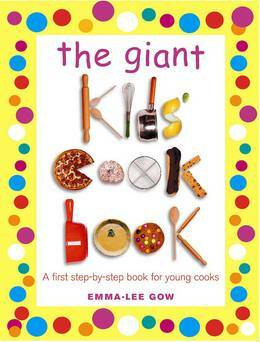 Packed full of bright ideas to get children cooking, The Giant Kid's Cookbook contains fifteen easy and attractive recipes for budding cooks. 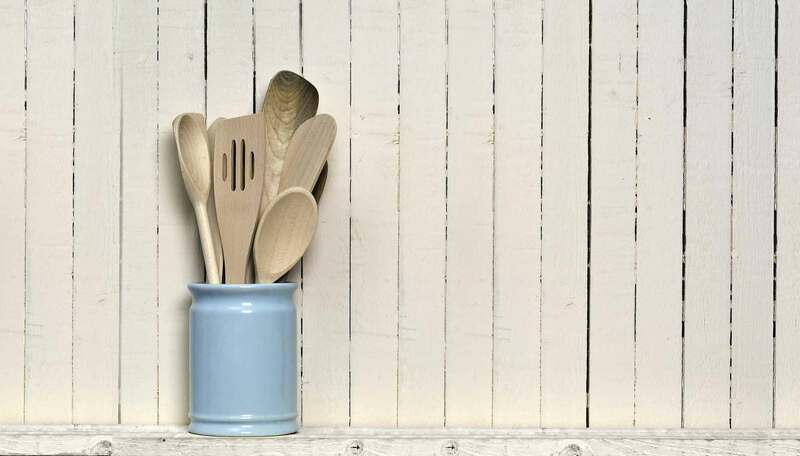 The simple and fun recipes include savoury and sweet things, such as French bread Pizzas, Gingerbread Biscuits, and Flapjacks, and all the recipes have been double tested, so parents can be sure they are safe to make and will work first time. The extra large pages makes it even easier for kids and grown-ups to read and follow the photographs together while cooking. It allows children to take the lead in the kitchen, while teaching them basic cookery and baking techniques. All the recipes contains colourful step-by-step illustrations and tempting photographs of the finished food. There are also safety tips for each recipe and lots of handy cooking hints.